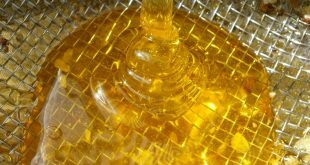 With the various honey extractor brands available in the market you can never run short of a choice if considering getting one. 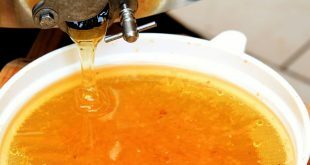 Here are the best honey extractors available on the market today. The Goplus Honey Extractor comes unassembled but with a manual that's quite easy to follow. It comes with all the nuts, bolts and tools you need to set it up. 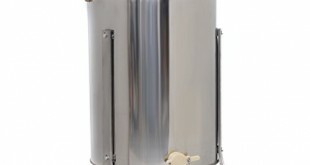 The Goplus Large 2 Frame Stainless Steel Honey Extractor is easy to use and comes at an affordable price. 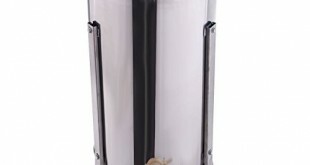 It is ideal for small hobby beekeeper who wants an excellent product for a low budget.